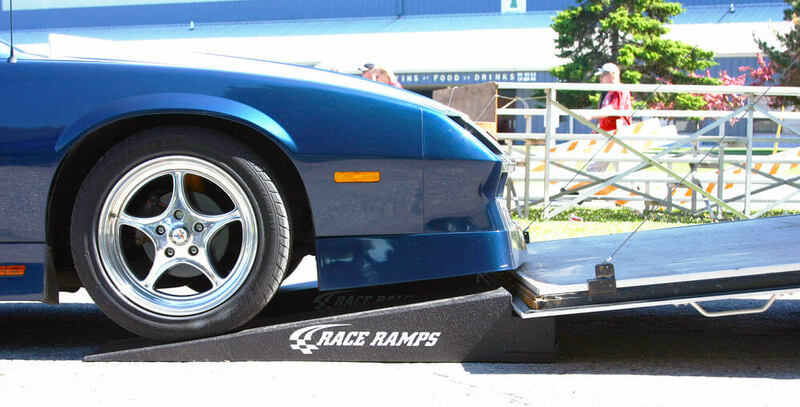 Low Profile Car Ramps designed to help you with maintenance, Trailer Loading, Car Displays and Storage. 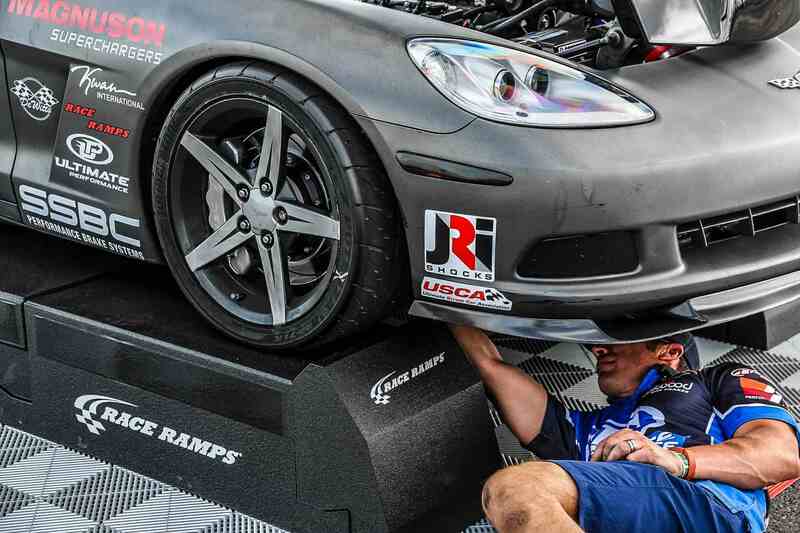 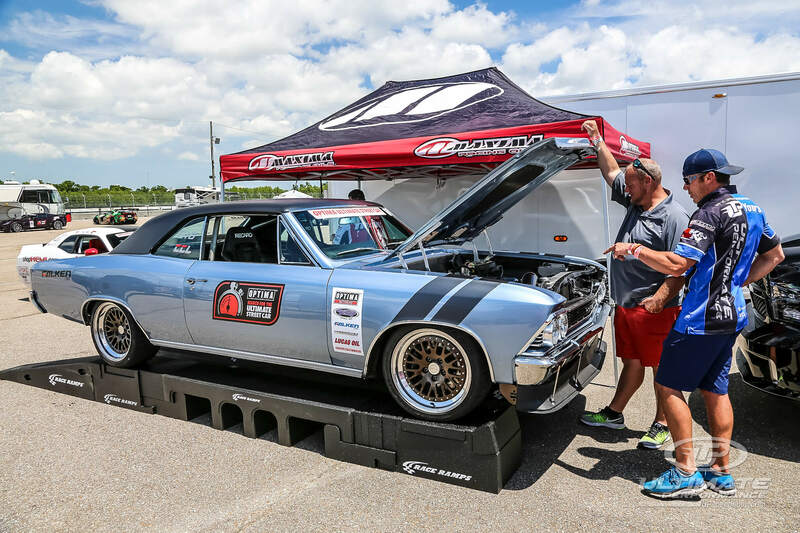 Every Race Ramps product is made in the USA with American-manufactured raw parts. 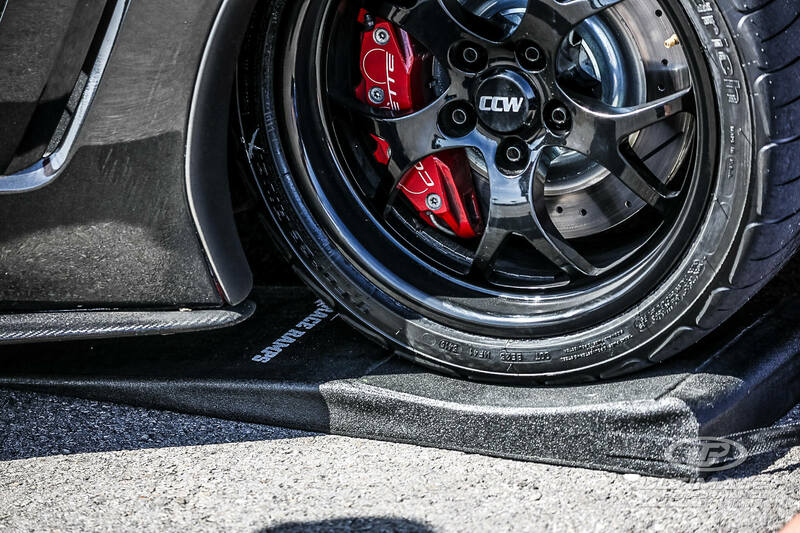 No other car or vehicle ramp solution can compare.